Google has dedicated a blog post to the upcoming Anker Roav Bolt, a $49.99 device that upgrades your car with Google Assistant capabilities. 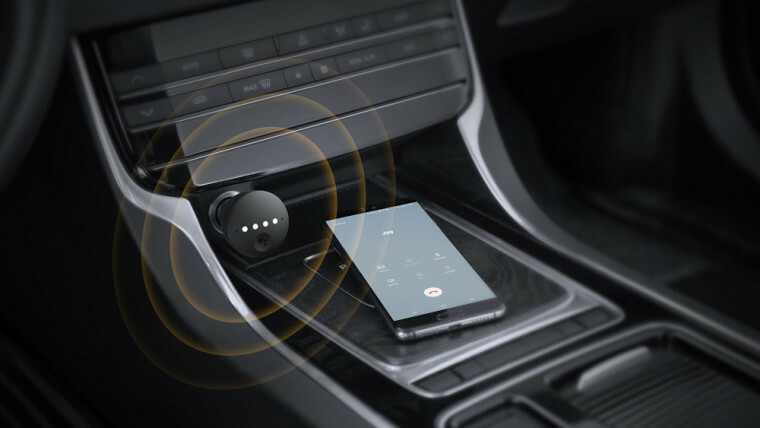 The new device plugs into the car’s charging socket and connects to your phone’s Bluetooth and then to your car’s stereo. With the tool, you get a similar experience that a Google Home device would provide at home. Once connected to the phone and stereo, users can begin issuing commands simply by saying “OK Google” or “Hey Google”. The Roav Bolt is equipped with far-field built-in mics so it should be able to hear everyone in the vehicle quite clearly. The kit seems as though it’d be particularly useful for those who still own a "dumb" car and aren’t planning to upgrade to a model with fancy gizmos built into the dashboard. You’ll be able to use the device for lots of different actions, for example, Google says you can ask for navigation directions back home, ask how the traffic is in a particular place, share your ETA, and ask for directions to a gas station or another shop. It can also be instructed to play music, play podcasts, read the news, make calls and texts, and read messages. Additionally, it can help with reminders and even control smart home devices when you are travelling to and from your residence. The Roav Bolt will be available from major retailers including Best Buy and Walmart but can be pre-ordered right now directly from Anker. The device will work best with Android but there will also be a beta iOS experience which offers more limited capabilities to begin with. Published on Wed, 17 Apr 2019 16:28:02 GMT, © All rights reserved by the publisher.